Jordan began life with CSF six years ago as a Youth Training Coach and has recently been promoted to his role as Senior Football Development Manager (U6-U16). 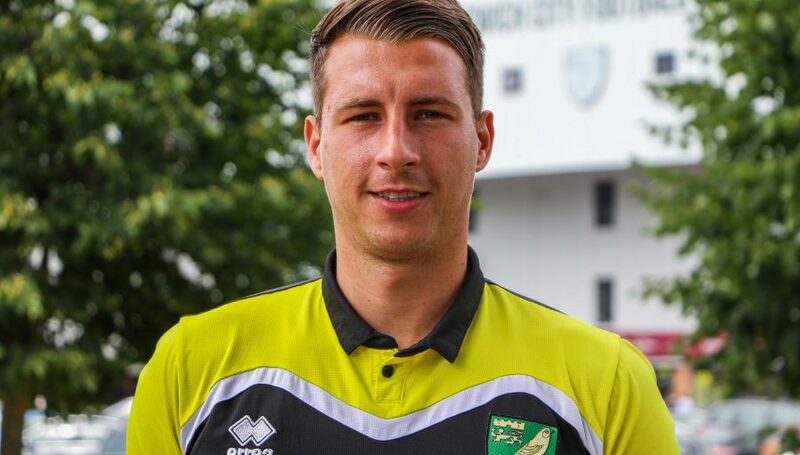 He was in the Norwich City Academy for seven years and has the record number of caps for Norfolk U18s, before knee injuries forced him into retirement. Jordan is the current Wroxham FC Reserves manager. Jordan always puts his right shoe on first.